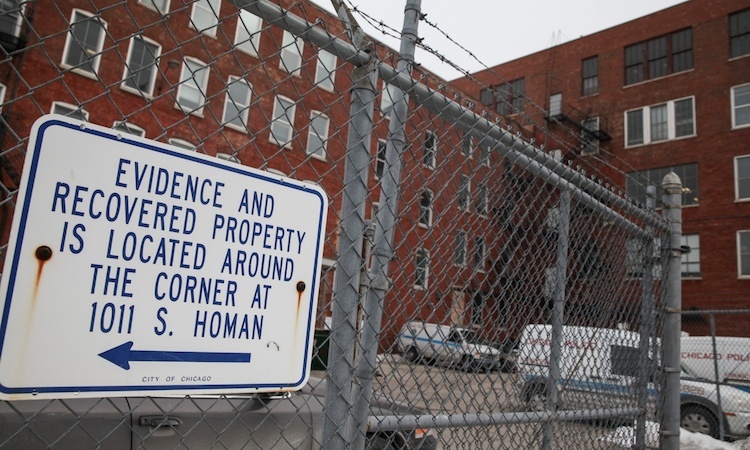 “Homan Square is definitely an unusual place,” Church told the Guardian on Friday. 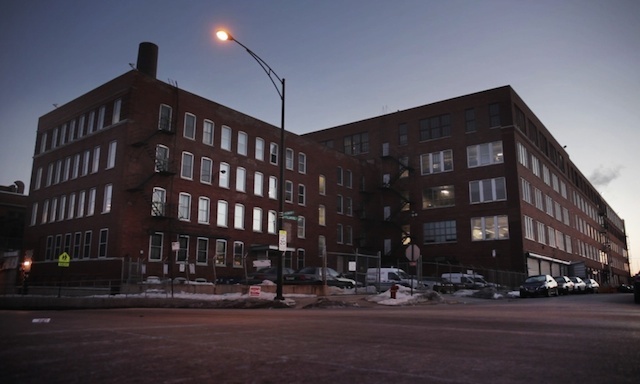 “It brings to mind the interrogation facilities they use in the Middle East. 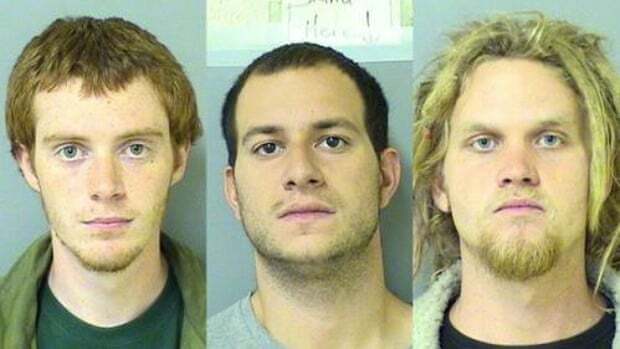 The CIA calls them black sites. It’s a domestic black site. When you go in, no one knows what’s happened to you.